People love their pets. Approximately $60.28 billion was spent on pets in the U.S. in 2015 alone. The vast majority of pet owners (94%) say their pets make them smile more than once a day. That’s why taking proper care of pets is an important part of every owner’s life. 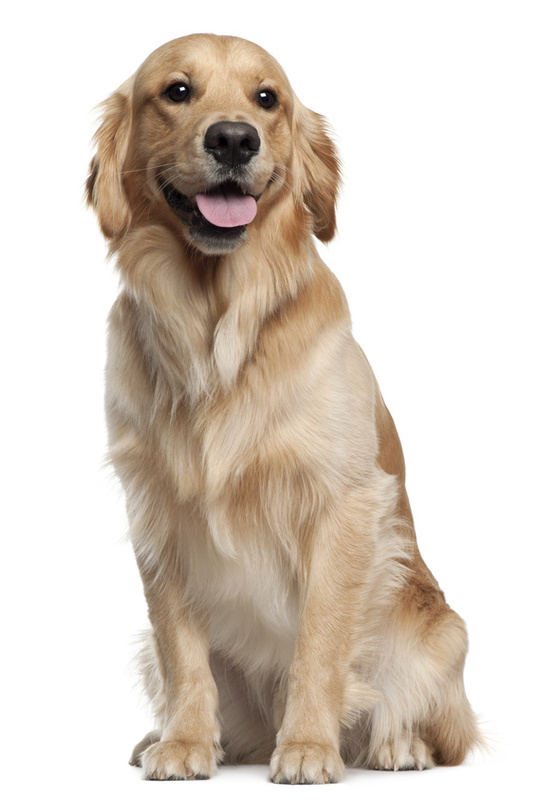 One of the aspects of pets many owners tend to not necessarily enjoy is the shedding of fur. Fur that’s being shed by a pet can get all over the house, clothes, and body causing discomfort and even allergies at times. Many times this is caused by things like skin irritation on dogs or cat skin allergies. Fortunately, there are a few options when it comes to natural shed control. Whether you have an itchy cat or shedding dog, here are three things to try and attain natural shed control.